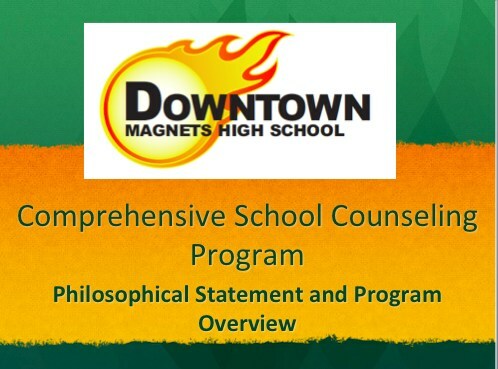 The Comprehensive School Counseling Program at Downtown Magnets High School aims to provide support and guidance to students throughout their high school career. Guidance Curriculum; Extension Activity from Summer Institute and 9th Grade IGPs – Part A. Focus on A-G requirements. Drop-Out Intervention Program. Periodic Meetings During Advisory. · Guidance Curriculum; Extension Activity from Summer Institute and Freshman Workshop, Part B. Focus on A-G requirements. · Advisory and Nutrition Break Information Workshops Designed to Increase Awareness about AP Classes. · Creates Open-Access and Promotes a College Going Environment. Partner with AP Teachers. · After School Orientation and Program Placement with Prospective Students with a focus on A-G Requirements. 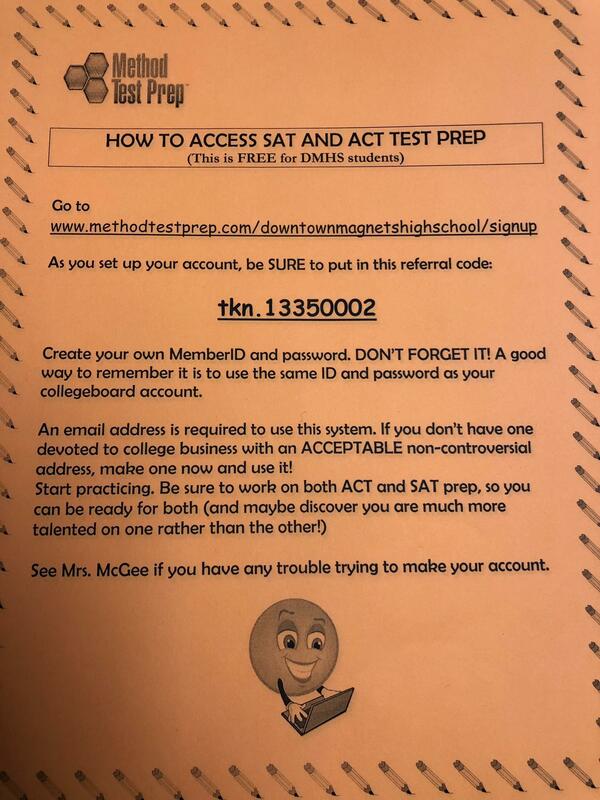 · Information Workshop Designed to Increase Awareness about AP Classes.